Track Your Assets Anytime Anywhere, Conveniently From Your Desktop, Smartphone or Tablet. The information from the system needs to be in the hands of the people who can make the decisions and react to this information. Surfing websites is not the most effective way to achieve this. The TGI solution allows for any web report to be “pushed” to any number of users that may need the information. A click of an icon and information can be scheduled hourly, daily, weekly, or monthly. The most popular reports being pushed are the daily yard checks. Whether you need your terminal managers to see what is in their yard, or provide visibility to your customers as to what is being detained can be scheduled and provide for hassle free information management. What is the magic number of location updates? There is a lot of discussion regarding this and each has it pros and cons. The greater the number of locates the faster the battery life will be consumed. 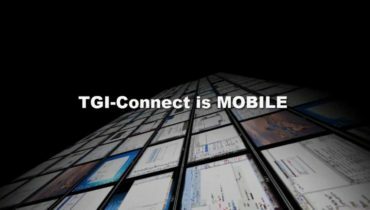 The TGI solution supports many configurations and we enjoy working with our clients to find the right solution for them. These configurations can be tuned to accept movement and vibration. However, what we have found is that when you place 3 location updates at pre-determined times for your fleet, you get predictable and defensible information. Let’s expand on this. With one ping a day, the batteries last longer and you can confirm where an asset is for that moment in time. If this asset was in a yard, then was used all day for pickup and deliveries and returned to the same dock door or location you cannot defend if the asset ever left the yard. You may be able to confirm it moved but not that it left the yard. With three locates at specific times you can now predict and defend that the asset moved and that it left the yard or that it was just shunted in the yard. The batteries for our standard setup will last 2 years at 3 locates, you can predict when to ask for yard checks and you defend dwell time (vehicles moving in a yard but have not left the yard). The costs for the solution also become predictable. You definitely know how many messages will be transmitted in a month, know when the pulses will be read, know when your back end systems will be updated and the staff start to gain confidence in the information and the timeliness of the information. When you go to a one message per day with a calculated vibration or movement algorithm you are now trying to reduce the total number of locates and only show when things moved. This is a very valid baseline. However, it becomes prone to tweaking the programming to reflect how you and your customers handle your equipment. You may only take 15 minutes to complete a shunt, however, the customer in a Distribution center may be taking 30 minutes for they are also using it as a mobile warehouse. This will potentially increase the locate count and yet not give you any more insight into what you needed to know. Did the trailer leave the yard for the customer pays for detention/dwell? Local terminals are managed on trailer utilization and that means they have left the yard and NOT just moved. TGI is a very open system and can accommodate many methodologies. Our experience has shown us that being consistent and predictable has provided our customers with a greater return then on being accurate to move times. 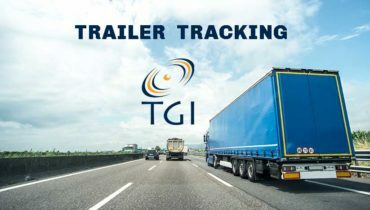 However, TGI also understand that each firm has its own metrics and as such needs to provide the very best for their fleet. Every aspect of the TGI system is open and flexible. We believe and promote “the power of simple” even if pieces of it are actually complicated. Our goal is meant to make it simple for you to use and to exploit. This is one of the powers of the TGI solutions. Detention is when a trailer has not physically moved. The unit has been static. Dwell, is when a trailer has moved but has not left a yard. This becomes very powerful for those client and operational groups that do lots of shunting but never leave the yard. To truly make our dwell and detention time powerful we allow for landmarks to be circles, squares and more importantly polygons. The graphic below shows how tight a landmark can be made to ensure the customer and terminal yards are truly reflective of your business. By having low upfront capital costs the customer is able to gain value and visibility immediately. The sooner the client’s users get access to the information the sooner they can make solid decisions on rentals, fleet locations, etc. 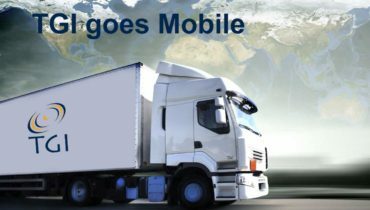 No capital costs also reduce any financial risk as you move forward to allow you to expand the fleet quicker for more efficiency. The TGI solution was designed, architected and built from people who have been in the transportation industry for decades. This is not a software shop that built a solution that uses tracking. This was a transportation group, looking to have a solution that is for transportation from the ground up. We truly understand transportation and have been able to leverage that deep experience to provide real information to make real transportation decisions. Our solution is open to any input even the breadcrumbs from our clients other device sources. We can gather the breadcrumbs from our clients other tracking devices in order to go to any output. This is the mainstay of our solution. We take relatively simple data and consolidate into solid business reports. Whether this is our yard check, detention, dwell, maintenance or utilization reports. 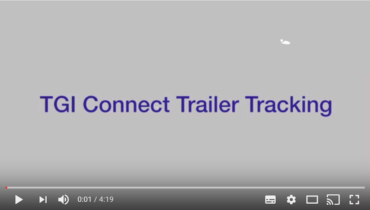 Along with this we can also incorporate any client’s existing tracking breadcrumbs to provide a single “all in” reporting function to give consistent and usable information. Take to our sales group and they would be happy to show you the power of fully consolidated reporting regardless of source device. Visit our reporting page to see and learn more of our powerful reports. 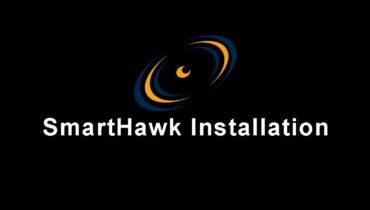 All reports are able to be scheduled at your convenience and can include your other tracking device data. You are the most important part of the equation. Without you nothing can be achieved or solved. 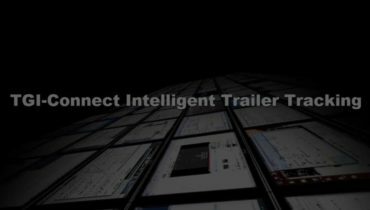 TGI prides itself on listening to you to find what issues are driving you to consider trailer tracking. Each organization has its own history, journey and reasons to consider this type of solution. If you are looking to improve any of the below conditions our team would be happy to listen to you and discuss if we can be of assistance. Are you looking to address any of these? If you answer yes to any of these please talk to our sales group and we will work with you to address these factors and discover other opportunities for you and your team. The TGI team along with you can address real Return On Investment (ROI) opportunities. In discussion with our current customers we have been able to provide this ROI. Listed below are some of key areas of focus that have increased the bottom line and has given a higher value in operations and in customer service. 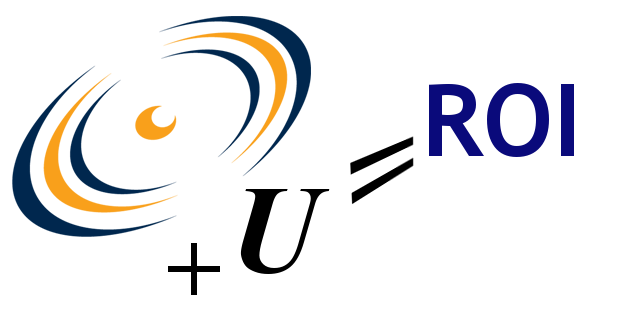 Some of the benefits are not just monetary but also in operational efficiency’s and the reduction of overall effort to deliver your service to your customers.Take the time to review our real time ROI calculator. This ROI calculator will show you in real time the potential revenue that exists based on your baseline and the real costs based on your cost per asset parameters. TGI is transparent and want its client to gain the maximum value for the solution. The customer’s information their way is built right into every component. The real business drivers are solved and you get to place the revenue and costs factors to measure your fleet your way.